Ag Dawgs Abroad Blog | 16,000 miles in 10 days! 16,000 miles in 10 days! My name is Carolina and I have the pleasure of working as the Study Abroad Coordinator for the College of Agricultural and Environmental Sciences. I have an AWESOME and FULFILLING job. I get to work with students and send them on academic adventures all around the world! In the six years that I have been at UGA, I’ve sent a CAES student to all of the 7 continents! 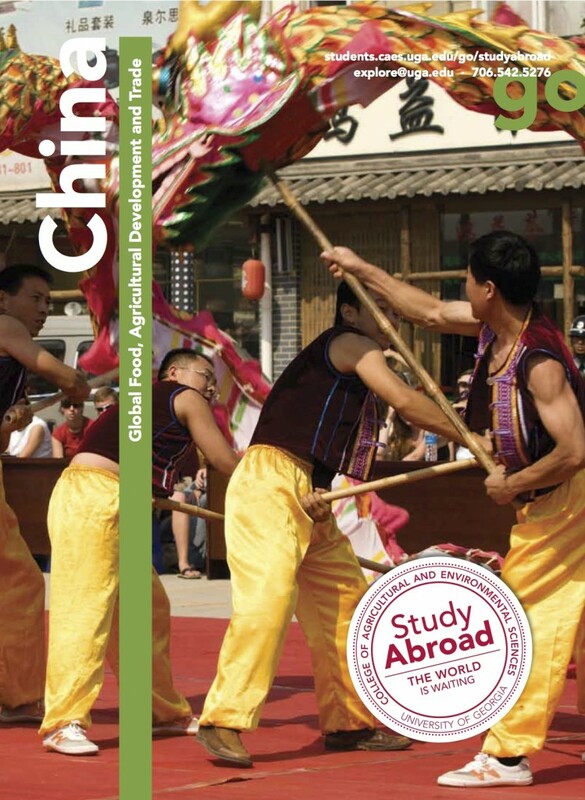 In 9 days I will be headed to Shanghai, China to meet with the CAES Global Food and Trade program.This is my first experience joining one of our many study abroad programs while the program is in session. 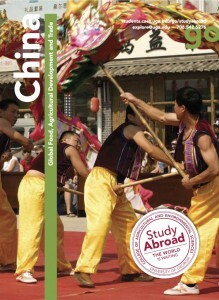 I get to be a part of the group of professors and students as we explore China. I also plan meet with some university partners as I finalize the plans for a student who is staying after the program to intern at Shanghai Ocean University. One perk of my job is that get to travel, but I have never been to China. Actually, I have never been further than Europe. I am so intrigued about the culture, food, language, and customs that I will experience in the 10 days that I am in the country. I’ll keep you posted on my adventure in China…stay tuned! Previous: I’m in China…what’s next!